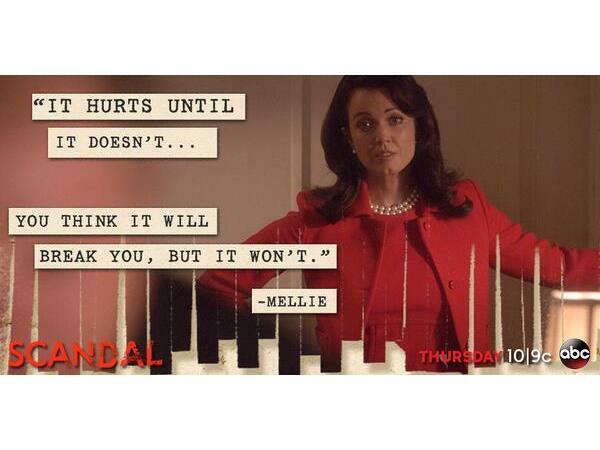 Are you still reeling from Scandal's Season 3, Episode 9- Y.O.L.O.?? Mama Pope is alive! 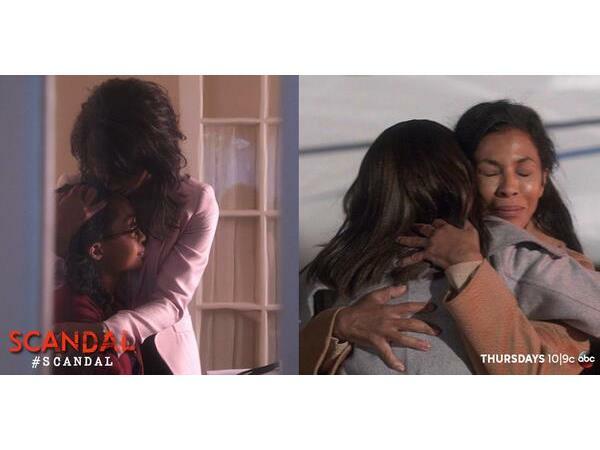 As the team gets closer to the truth, what will they discover about Mama Pope? 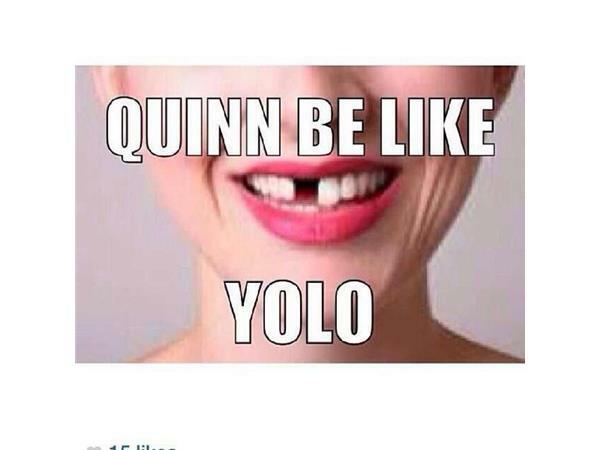 Huck and Quinn have a more than casual encounter. Harrison's sordid past keeps leaving clues as to what really happened with Adnan Salif. Meanwhile, Cyrus has to deal with his own crisis and he realizes that he may have gone too far. Has Sally jeopardized her shot at being President?